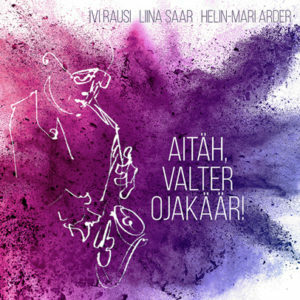 Music by Valter Ojakäär. 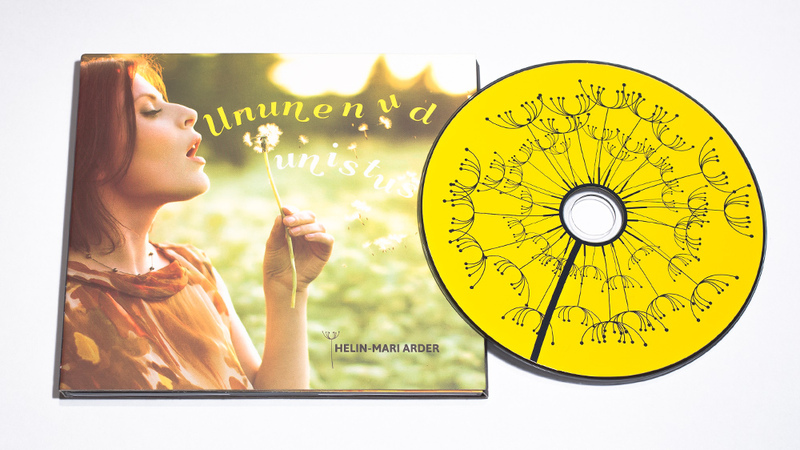 ​Arranged by Ivi Rausi, Liina Saar, Helin-Mari Arder, Teet Raik, Ara Yaralyan. 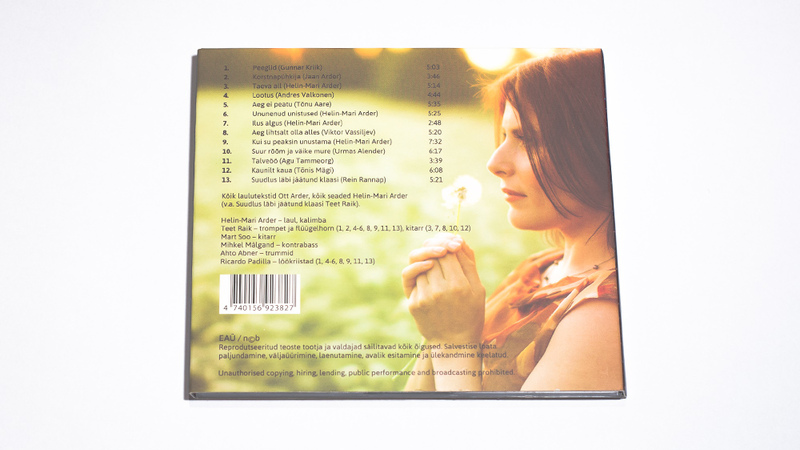 Recording: Peeter Salmela, Kaspar ​Karner​. 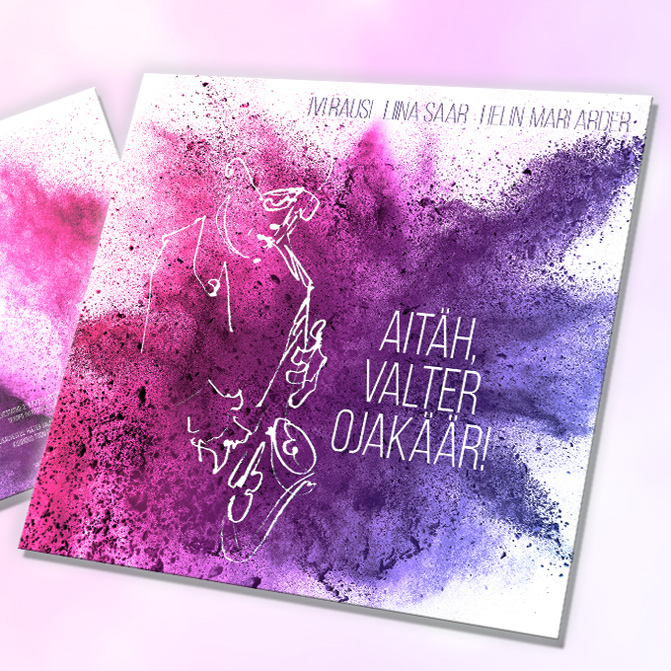 Sound engineering and mastering: Siim Mäesalu. 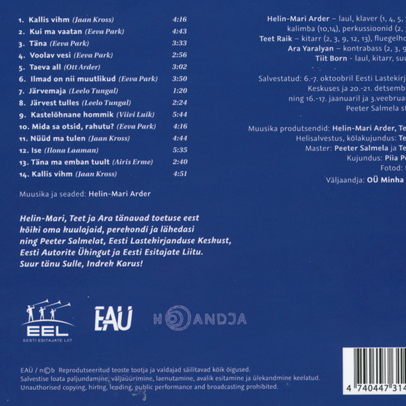 Recorded in S​​​tuudio of Peeter Salmela and Eesti Raadio Stuudios. 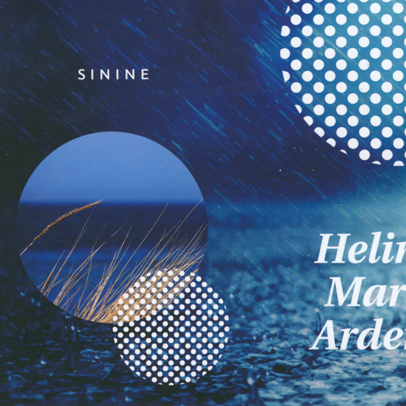 Arranged by: Helin-Mari Arder, Teet Raik, Ara Yaralyan. 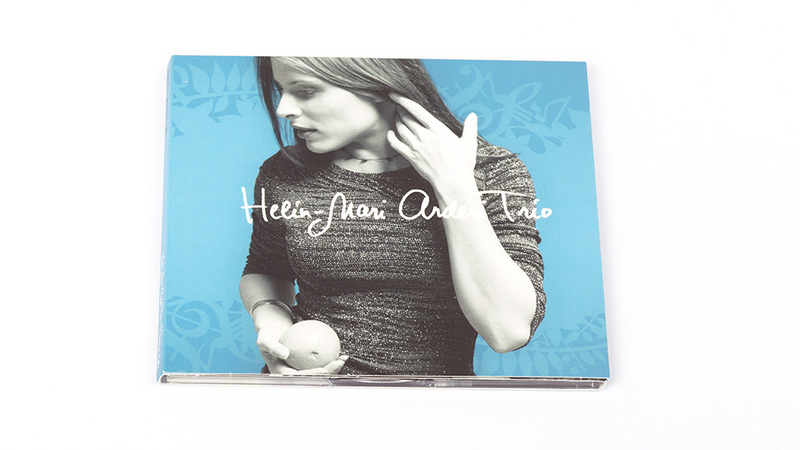 Recording, sound engineering, mastering: Peeter Salmela, Teet Raik. 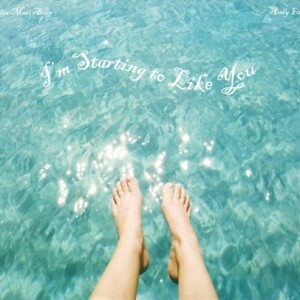 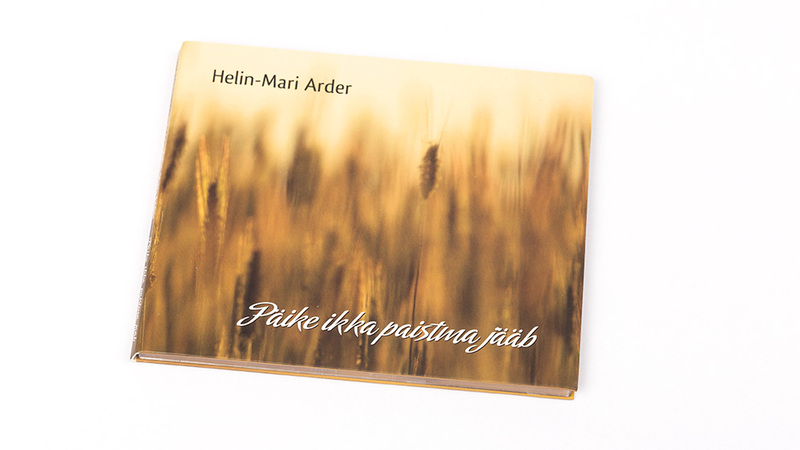 All lyrics by Eeva Park, all music and arrangements by Helin-Mari Arder. 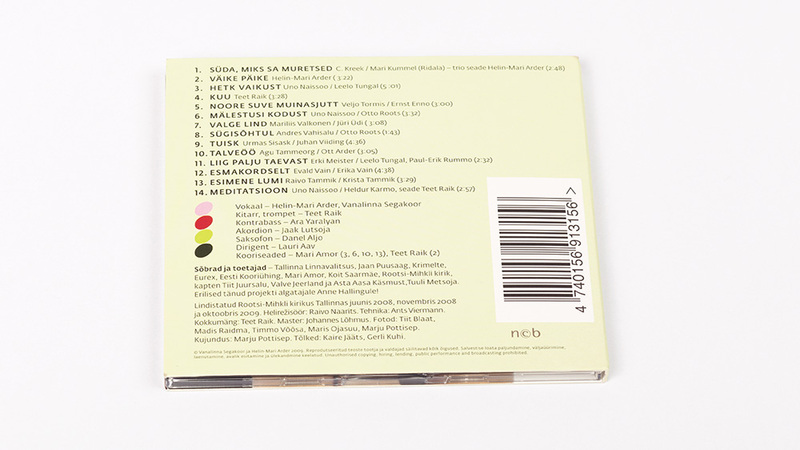 Recorded from February to April 2014. 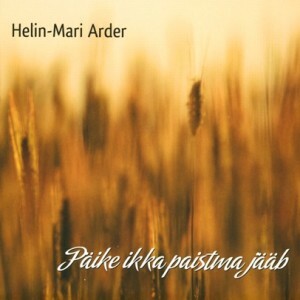 All lyrics by Ott Arder, all songs arranged by Helin-Mari Arder except ‘Suudlus läbi jäätund klaasi’, arranged by Teet Raik. 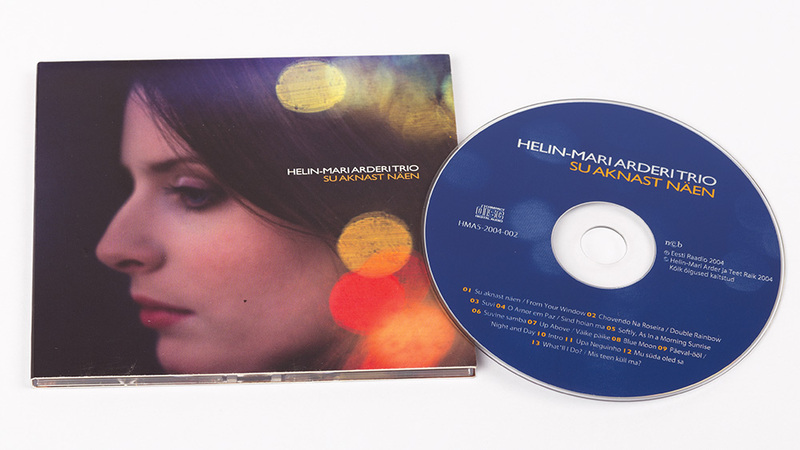 Recorded 29–31 January and 23 April 2013 at the Estonian Radio studio 2. 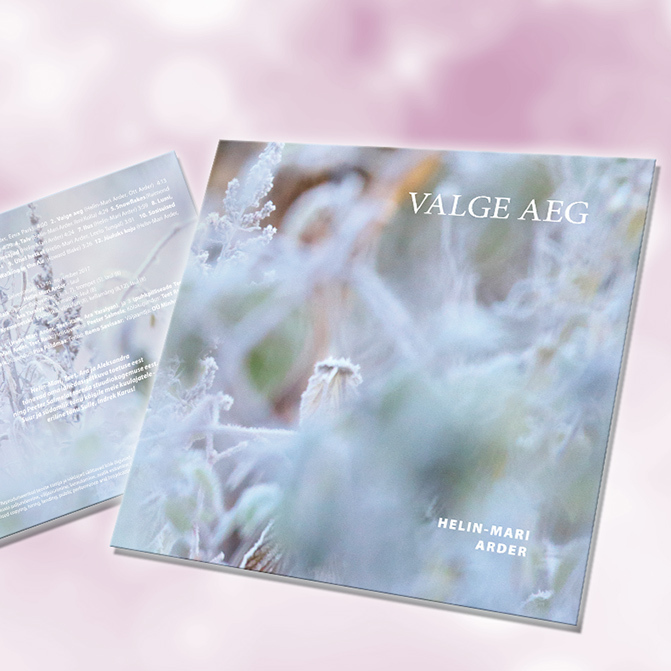 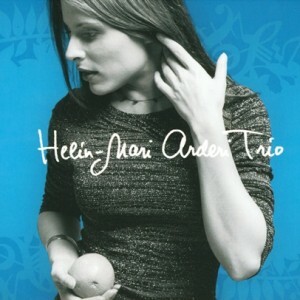 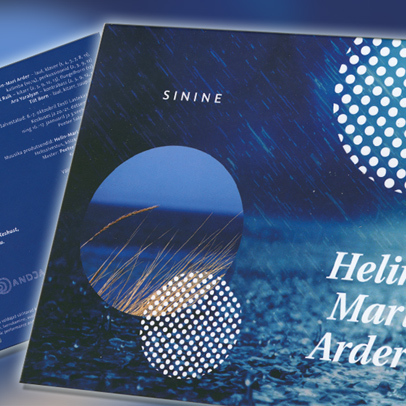 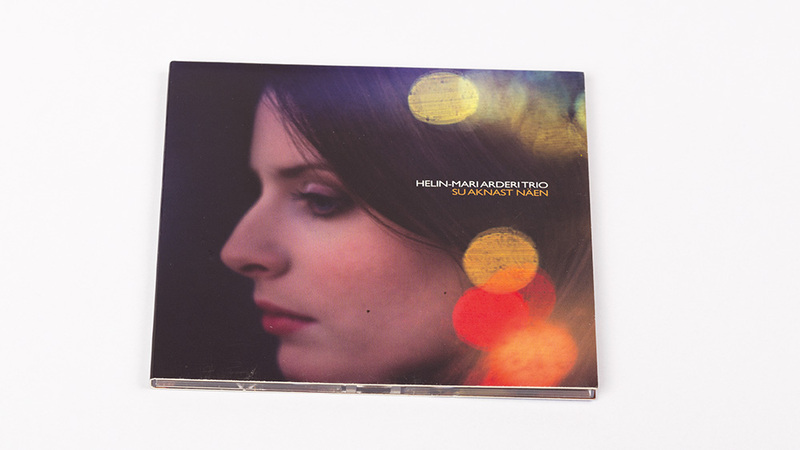 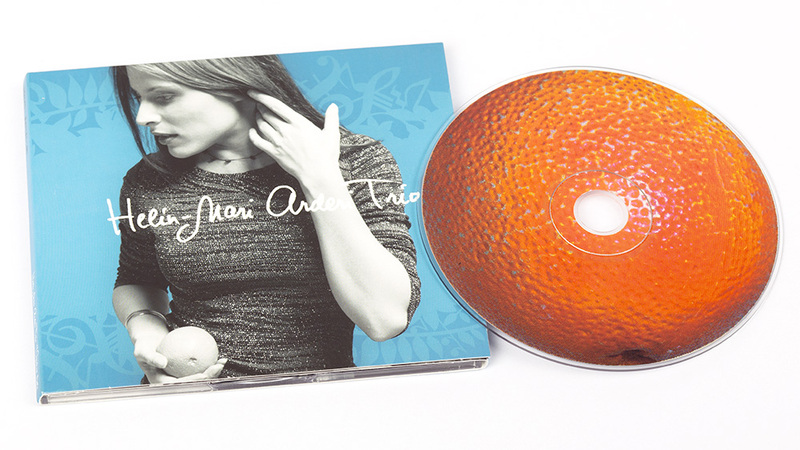 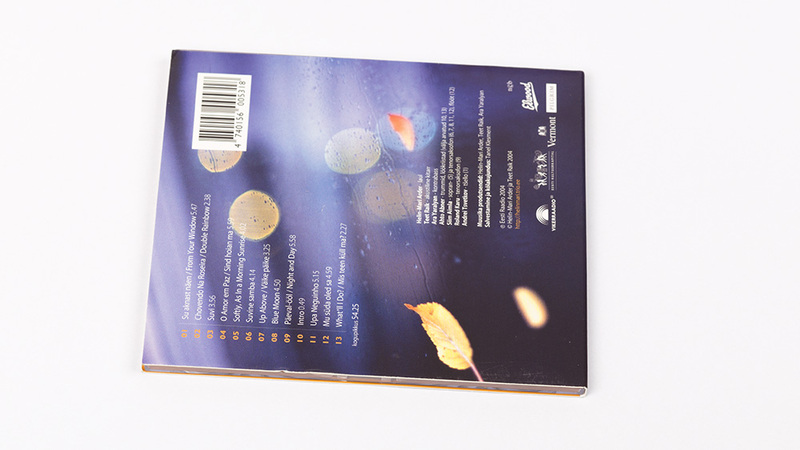 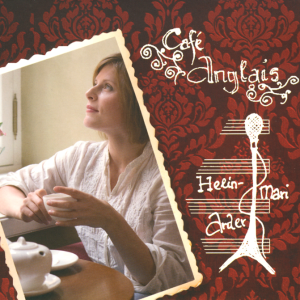 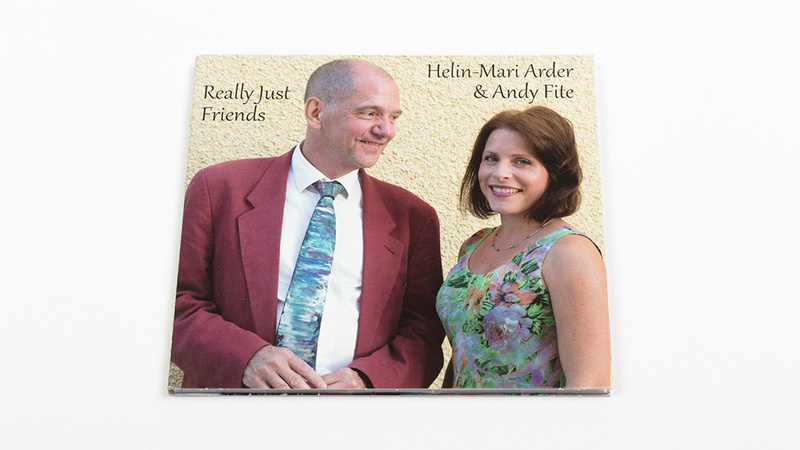 Music, lyrics and arrangements by Helin-Mari Arder. 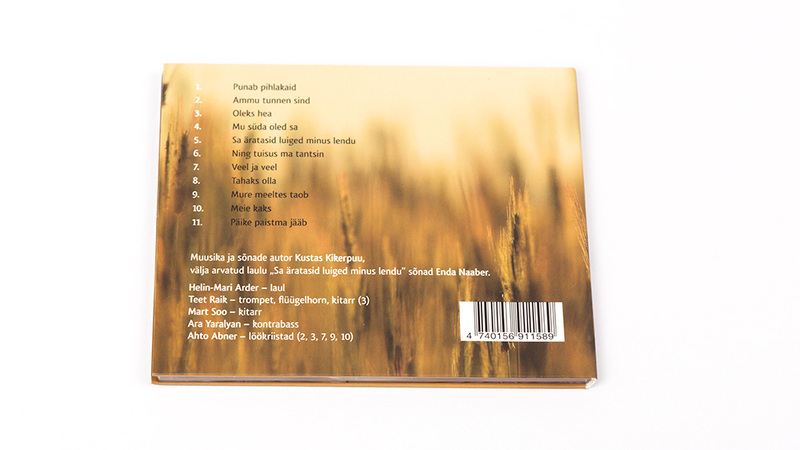 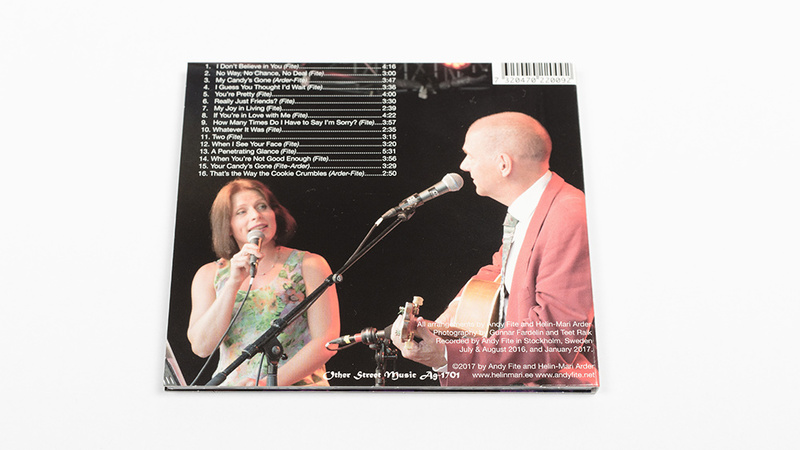 Recorded in August 2009 at the studio of the University of Tartu Viljandi Culture Academy. 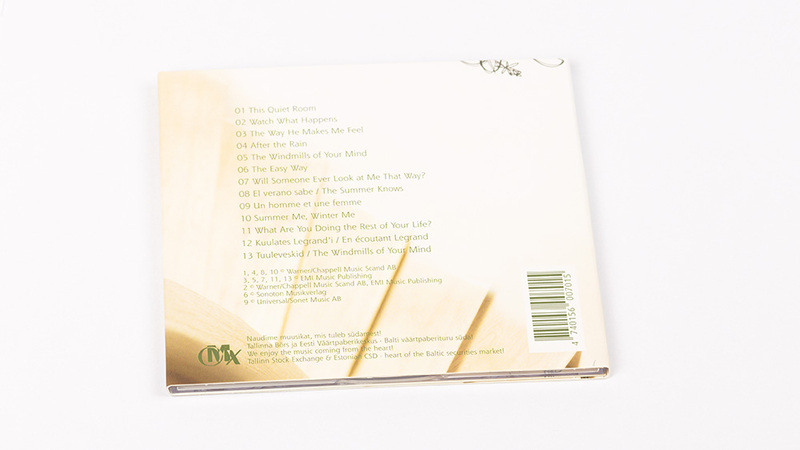 Music and lyrics by Kustas Kikerpuu, except ‘Sa äratasid luiged minus lendu’ lyrics by Enda Naaber. 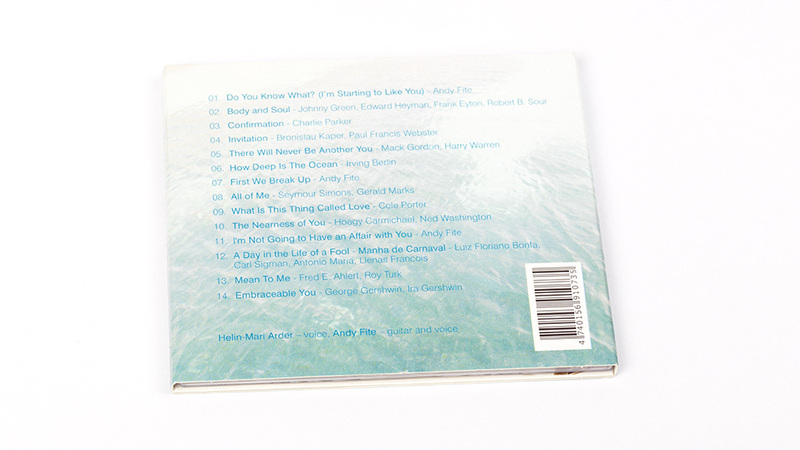 Recorded in December 2008 and February 2009. 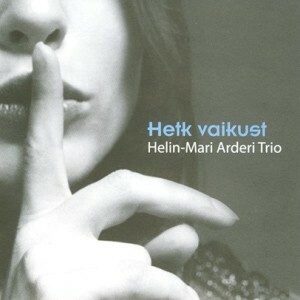 Old Town Mixed Choir and Helin-Mari Arderi Trio. 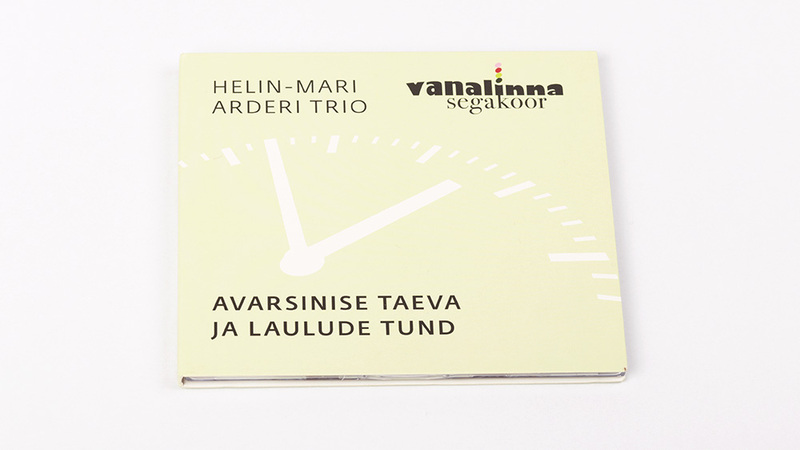 Trio arrangements by Helin-Mari Arder (1), TeetRaik (14). 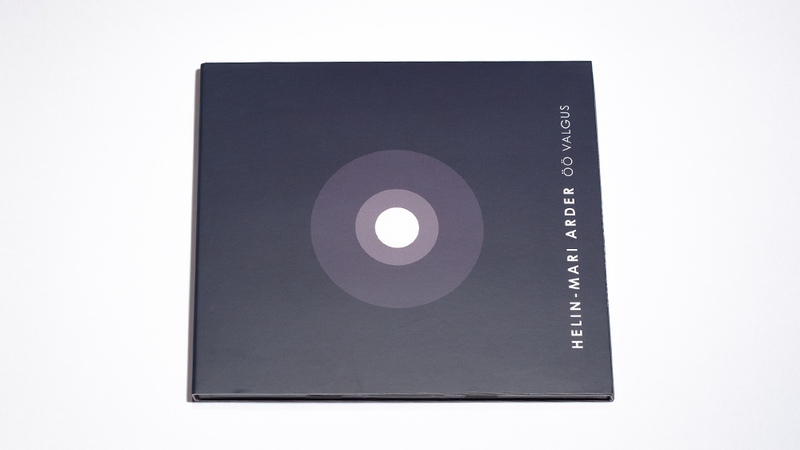 Choir arrangements by Mari Amor (3, 6, 10, 13), TeetRaik (2). 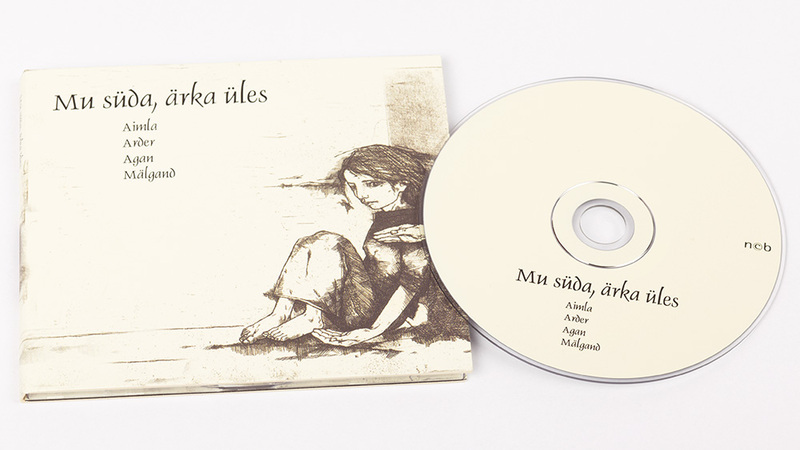 Recorded in Tallinn at the Rootsi-Mihkli Church in June 2008, November 2008 and October 2009. 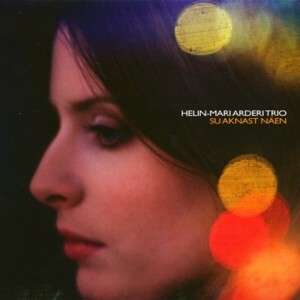 Recorded from June to November 2007 in Stockholm. 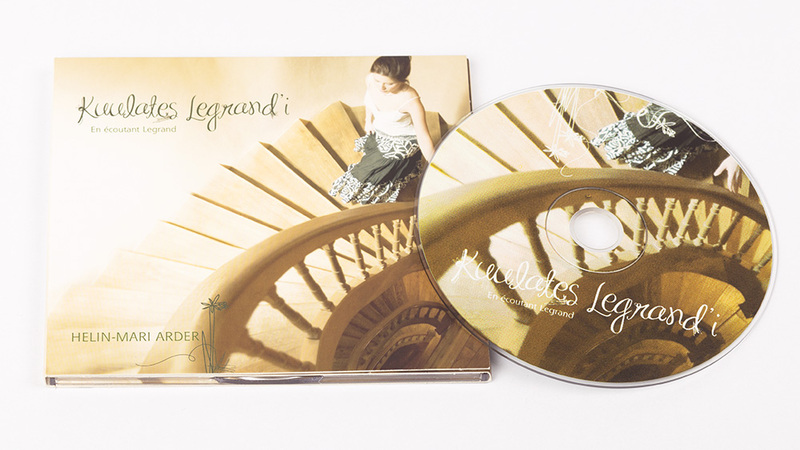 Songs composed by Michel Legrand, except 9 (Francis Lai) and 12 (Gennadi Taniel). 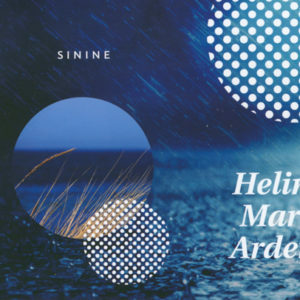 Lyrics by Alan and Marilyn Bergman, except 2 (Norman Gimbel), 9 (Pierre Barouh), 12 (A. Alavainu, H.-M. Arder), Spanish lyrics in 8 (J. M. Pater) and Estonian lyrics in 13 (H. Karmo). 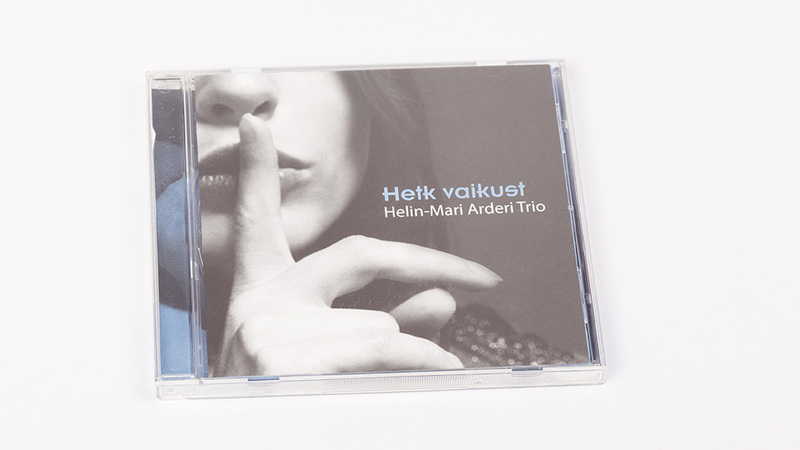 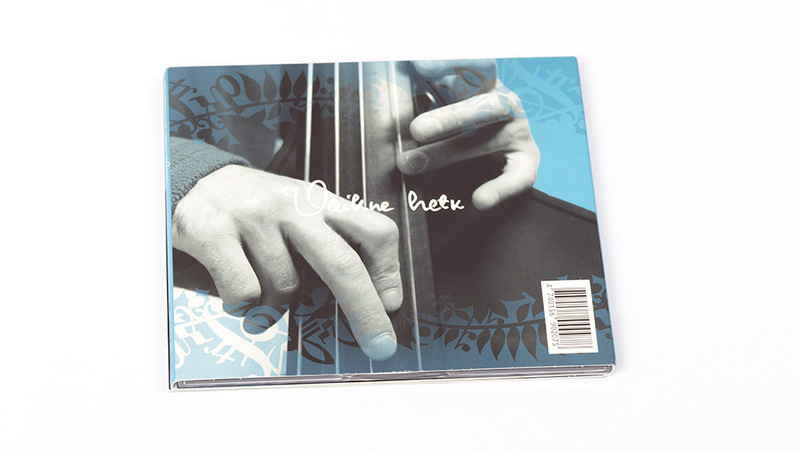 Recorded at the Minor Music Oy studio in Helsinki on 13–17 March 2006. 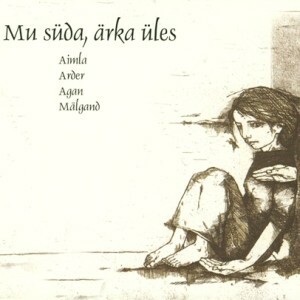 Arranged by Siim Aimla. 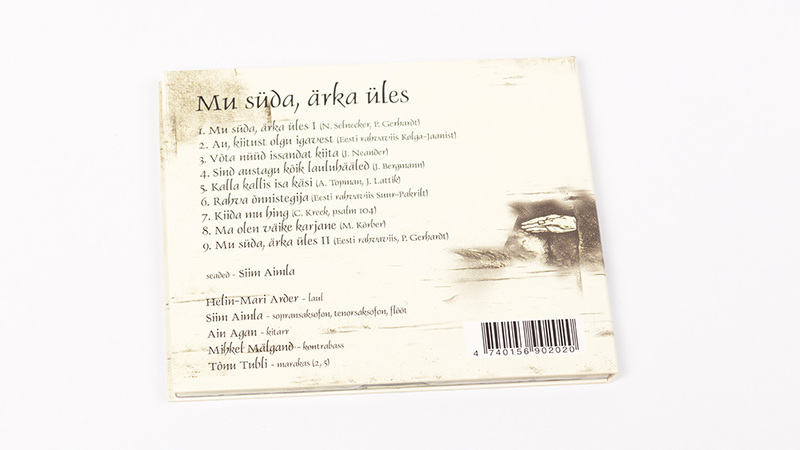 Recorded on 25 August 2005 at St. John’s Church in Viljandi and 31 July 2005 at the Halliste Church. 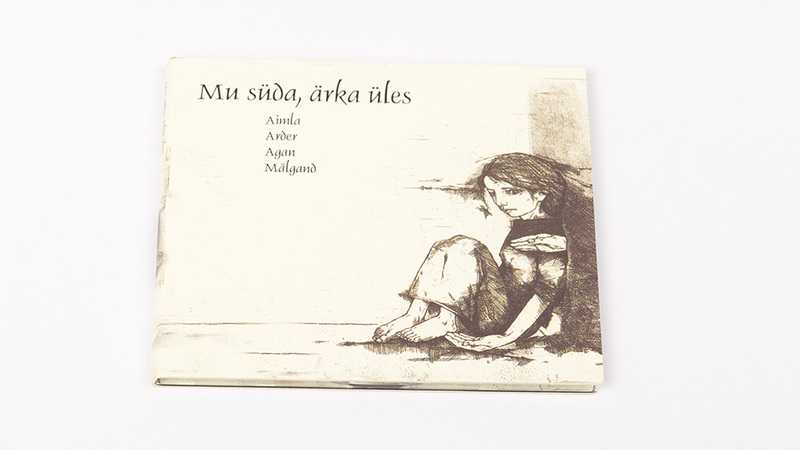 Arranged by Helin-Mari Arder, Teet Raik, Ara Yaralyan, except 3 (Mart Soo, Helin-Mari Arder), 6 and 7 (Helin-Mari Arder, Jaak Lutsoja, Teet Raik, Ara Yaralyan), 12 (Jaak Lutsoja), 14 and 16 (Helin-Mari Arder). 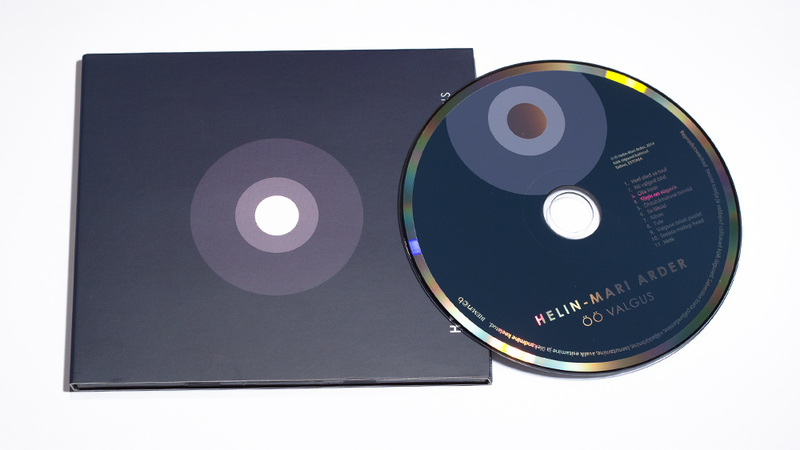 Recorded at the Estonian Radio studio 27–30 October 2003, remixed on 16 August 2005. 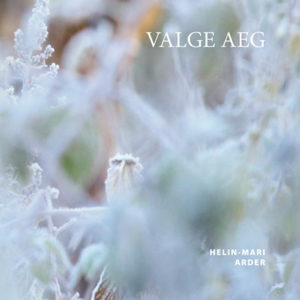 Arrangements by Helin-Mari Arder (8), Helin-Mari Arder / Teet Raik / Ara Yaralyan (1-4, 7, 9, 11, 13), Helin-Mari Arder / Teet Raik / Ara Yaralyan / Siim Aimla (5, 6, 12). 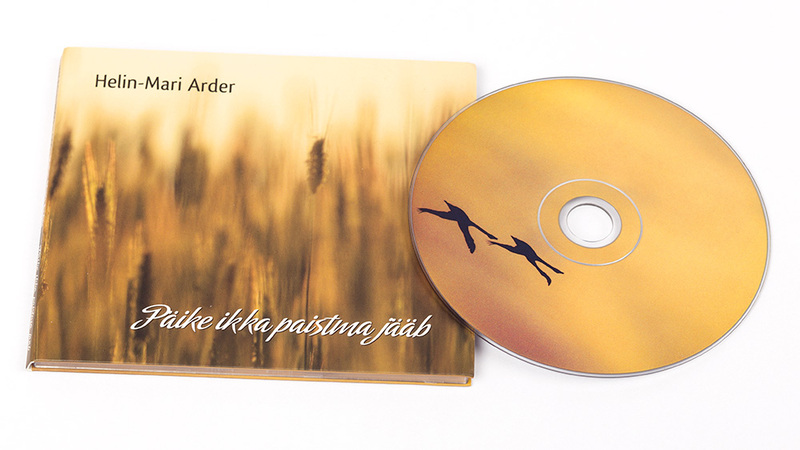 Recorded at the Estonian Radio studio August – October 2004. 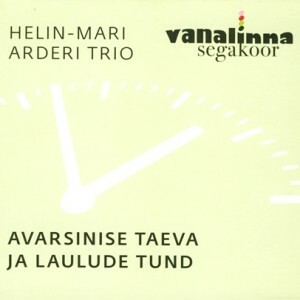 Arranged by Helin-Mari Arder, Teet Raik, Ara Yaralyan, except 3 (Mart Soo, Helin-Mari Arder), 6 and 7 (Helin-Mari Arder, Jaak Lutsoja, Teet Raik, Ara Yaralyan), 12 (Jaak Lutsoja). 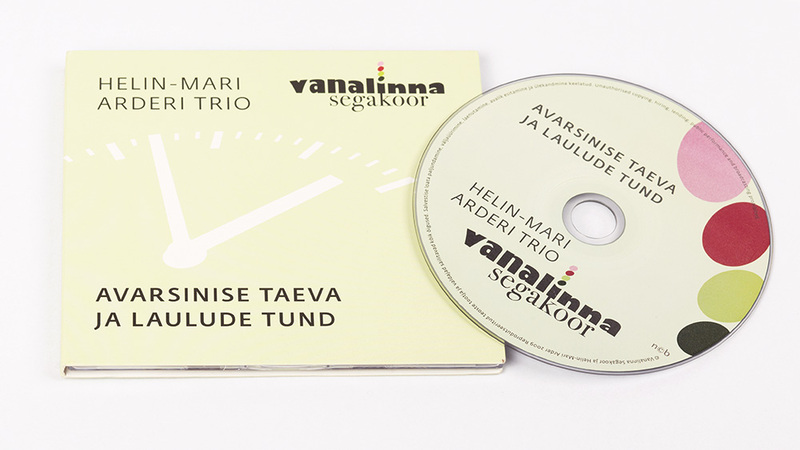 Recorded at the Estonian Radio studio 27–30 October 2003. 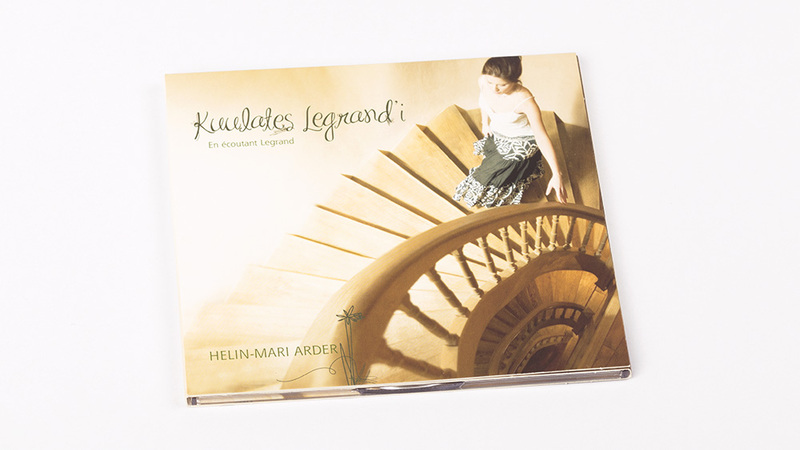 Arranged by Paul Ruudi (2, 4, 7, 9) and Hans Hindpere (1, 3, 6, 12). 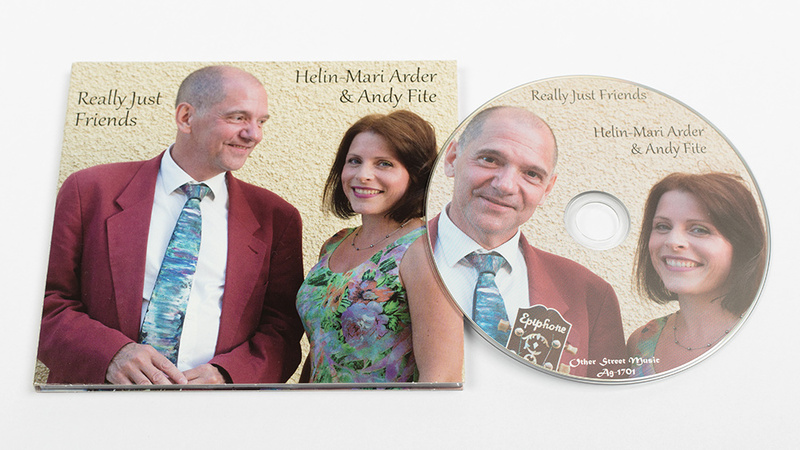 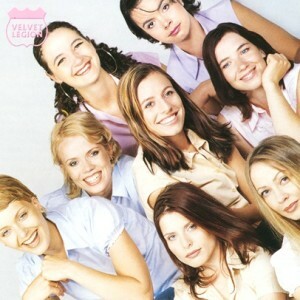 Recorded at the Estonian Radio studio May–June 2002.